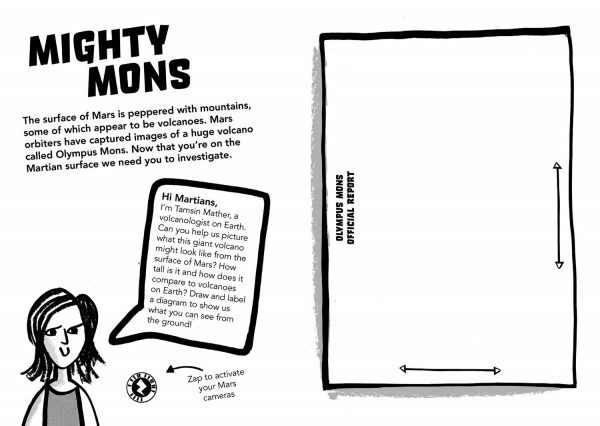 The Mars Diary teaching resources have been carefully crafted by education experts in conjunction with teachers. Everything is designed to be as flexible as possible to fit any lesson shape or style. You can work through the diary chapter by chapter, with PDF downloads or the official workbook - providing a unique, narrative-driven subject-blending experience. Alternatively, you can ‘pick and mix’ any of the individual activities found in the programme, searching by subject or learning style and exploring related media or useful links. 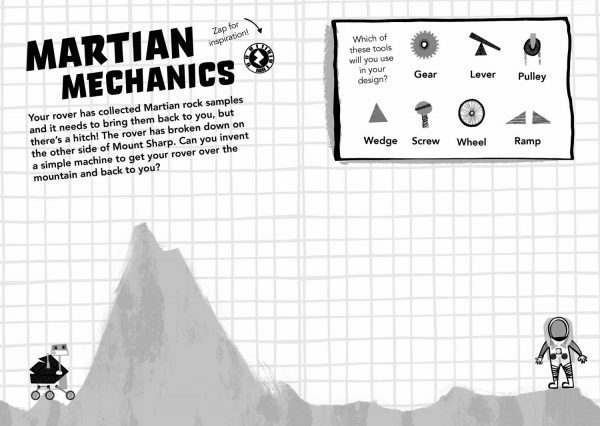 Whichever way you choose to play, there are a bunch of universal teaching resources to be found in the Teacher Toolkit. These work with any activity, whether approached as part of the diary or individually, and include lesson plan templates, curriculum links, self-assessment forms, reflection templates for students, progress badges, and much more. 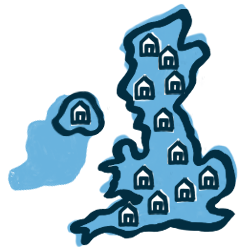 Work through the full programme stage-by-stage. Everything has been especially curated so that the experience draws on a range of teaching styles, and is relevant to a variety of subjects. 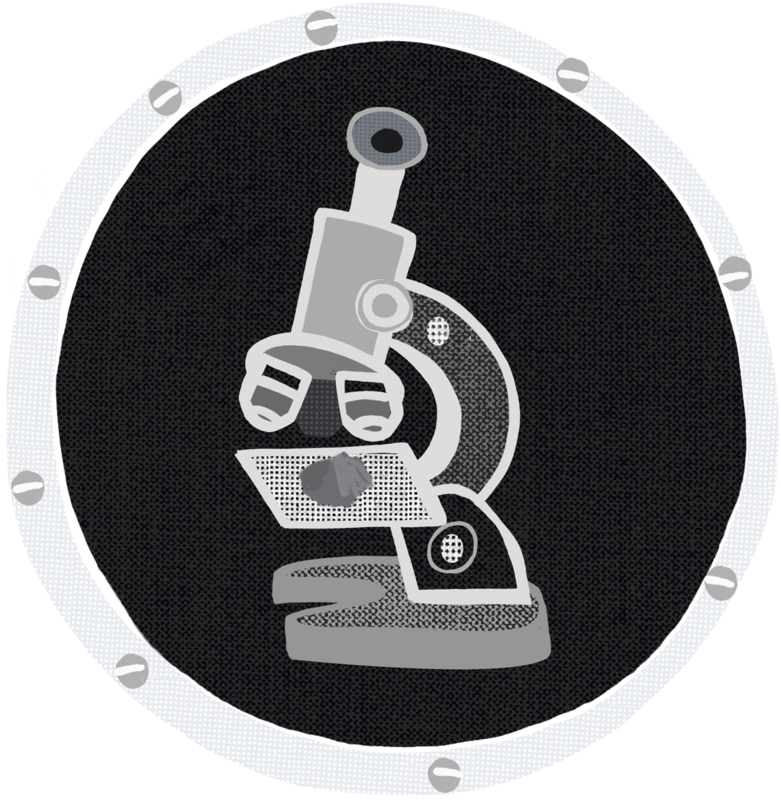 At each step, you'll be provided with exciting additional content like videos and presentations, plus will have access to lesson plans, curriculum links, and evaluation templates. Better yet, why not grab the accompanying workbook and save on downloads and printing? Why do we send humans and robots into space? What will Mars be like, compared to Earth? 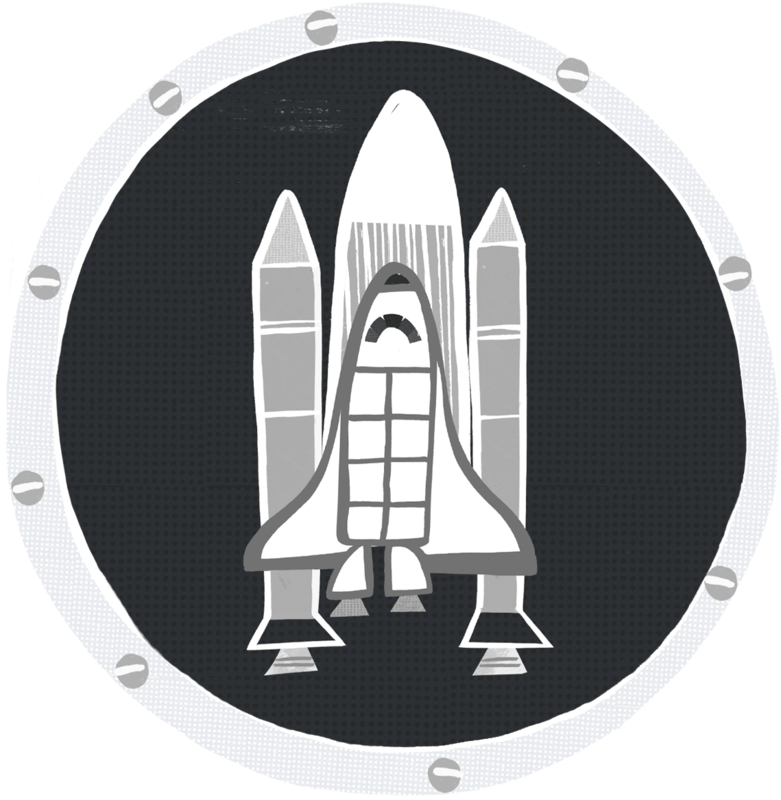 Recruit your crew, pack your bag and design your rocket to launch your mission! 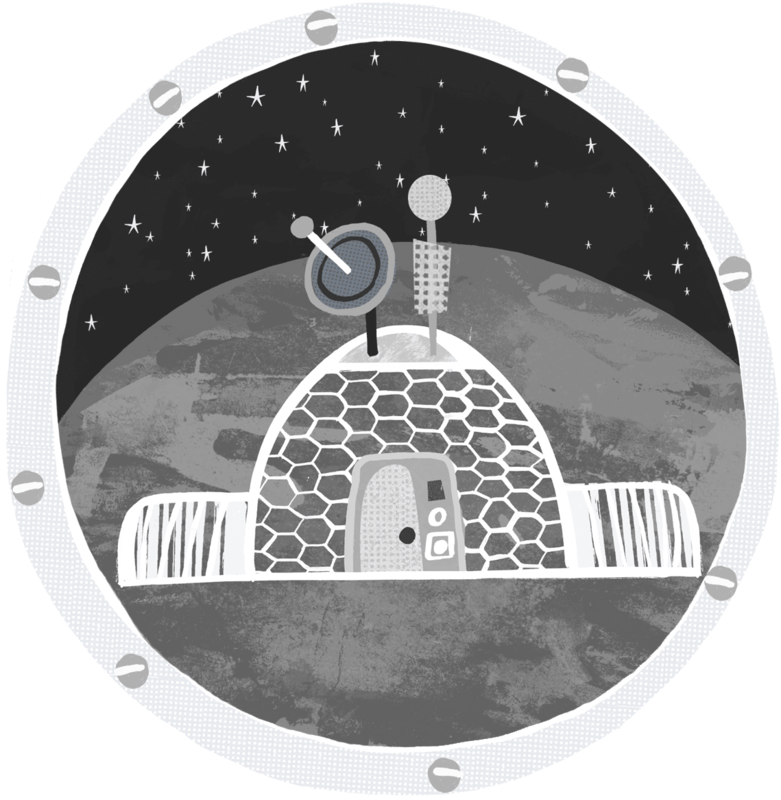 Explore your new home, from its climate to its terrain, then build a rover to help your research. 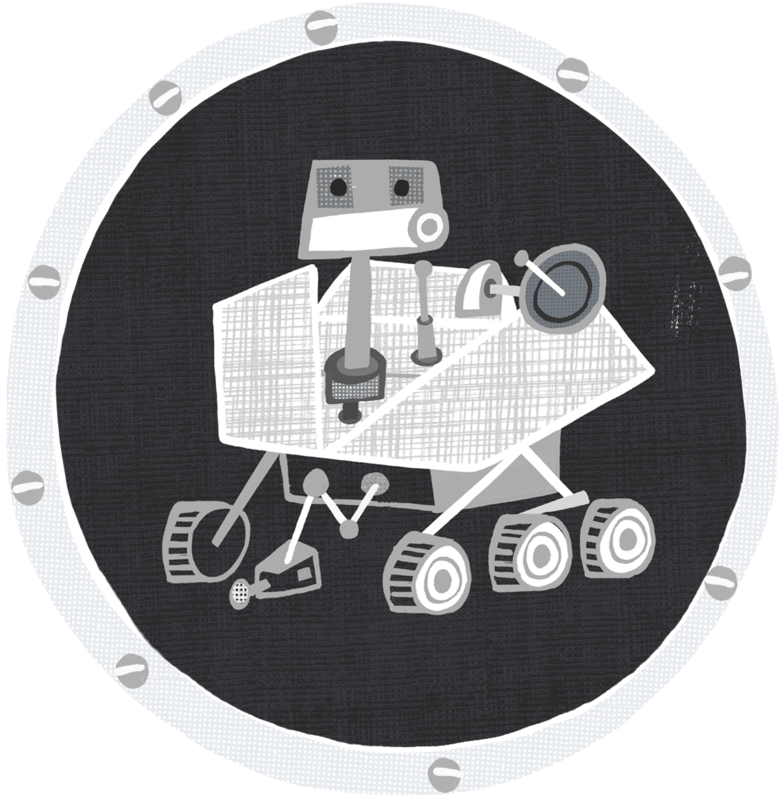 Work with your rover to collect scientific samples then head to the lab. It's time to experiment! Design a city that has everything you'll need for a happy, productive and safe life on Mars. Before you set off on your next space adventure, tell the people back on Earth why Mars is worth a visit. 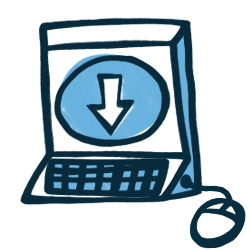 Search through our vast archive of individual activities and build a lesson however you want. Using the box on the left below, you can filter everything by teaching style or subject - or find activities that have accompanying media like videos and presentations. 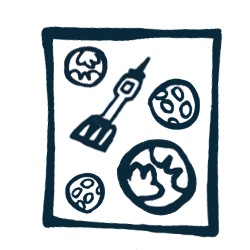 Each activity comes with a bunch of other useful stuff, like links to other relevant education resources, plus quick access to our universal Teacher Toolkit (for curriculum links, lesson plans, evaluation templates, and more). 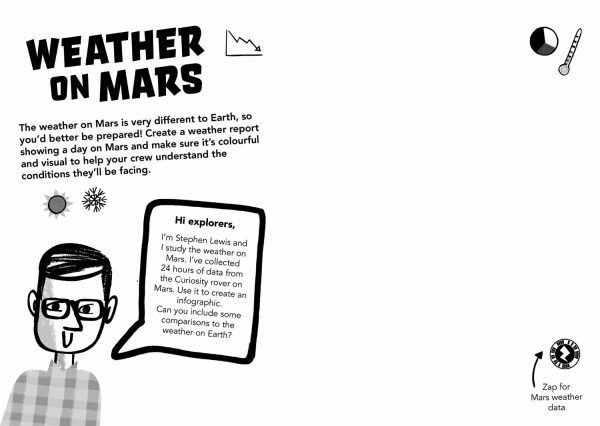 Students create their own infographic (or visual interpretation) of Mars weather data. 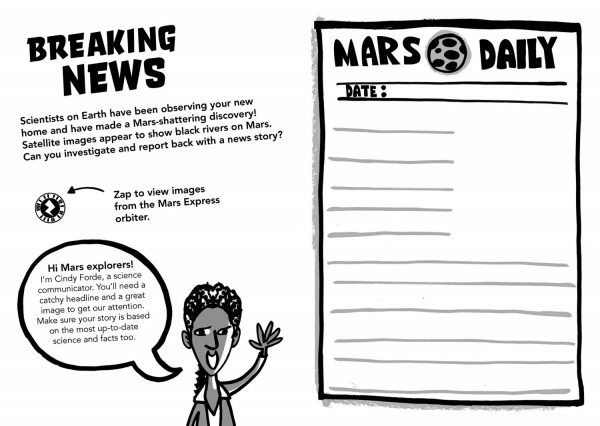 Write and illustrate an article telling the world about an exciting discovery - water on Mars! Study images of Olympus Mons from space, and create an interpretation of how it would look from the ground. 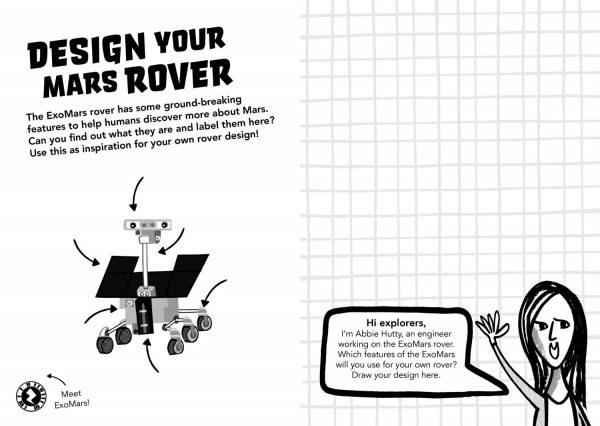 Design a Mars rover to explore the Martian surface and collect samples to send back to Earth. 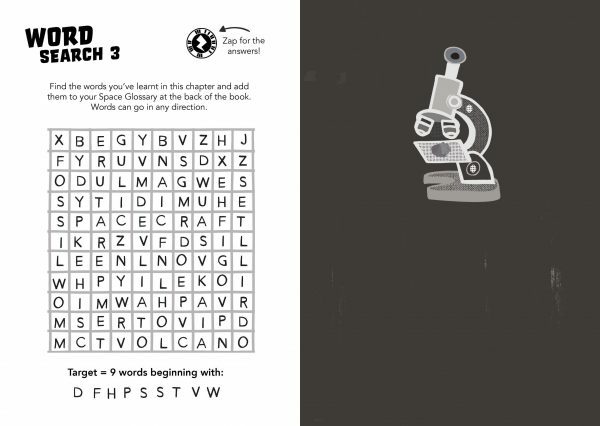 Can you find nine scientific words from Chapter 3? 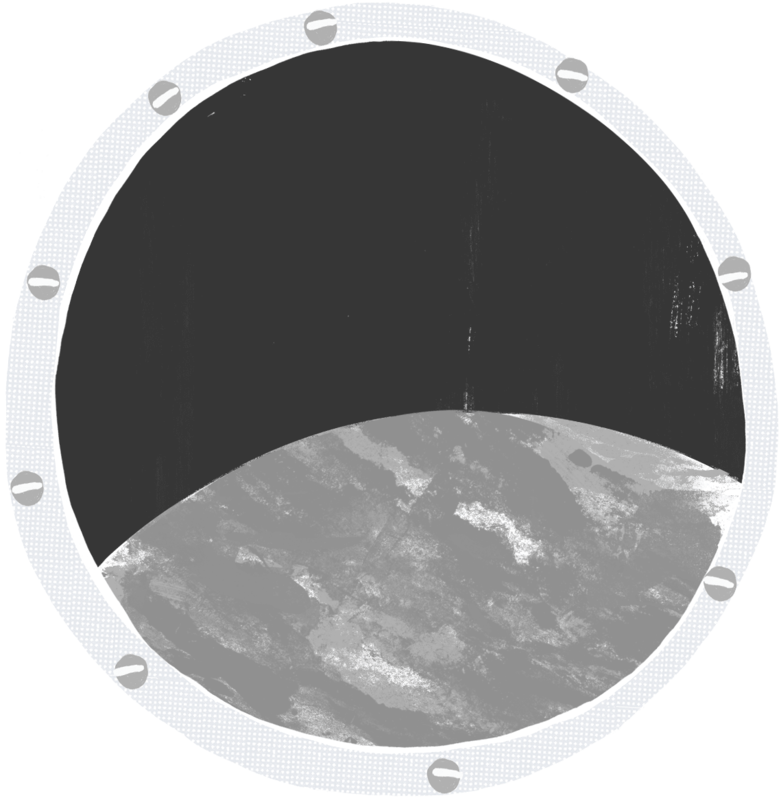 Add them to your Space Glossary. 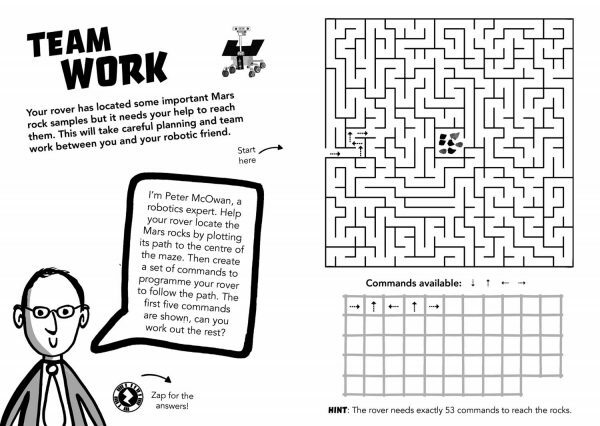 Complete the maze then code a set of instructions for your Mars Rover using the available commands. 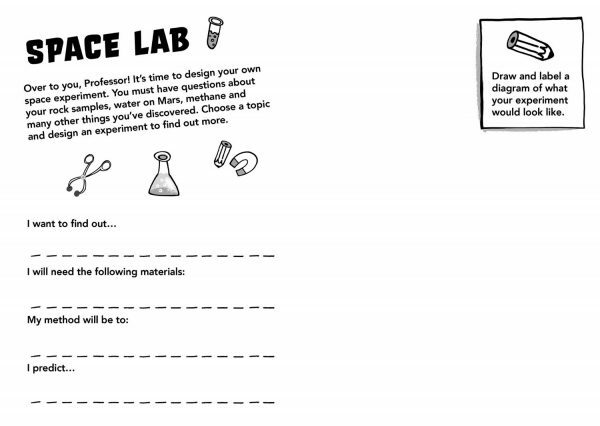 Designing an experiment to test a hypothesis is a fundamental part of scientific enquiry. 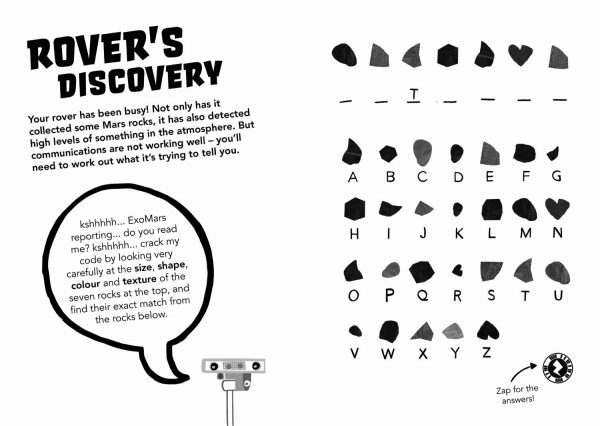 Can you find ten scientific words from Chapter 4? 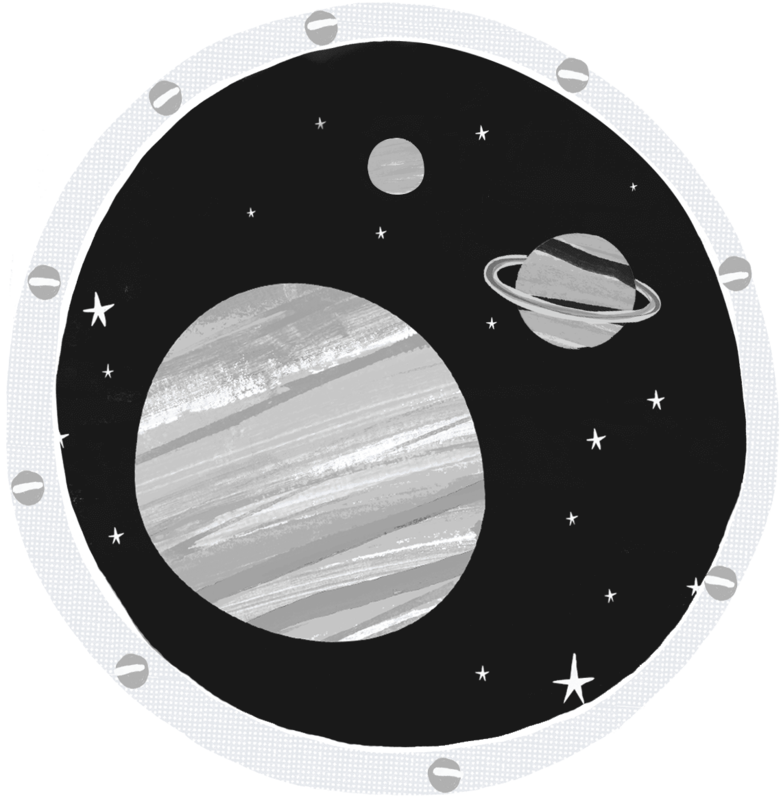 Add them to your Space Glossary. Everything you need to plan and evaluate your lessons. 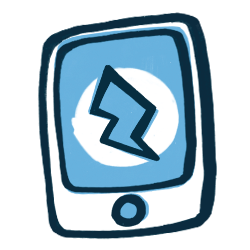 These tools are universal - they work for any of the activities and chapters, so no need to download multiple times. 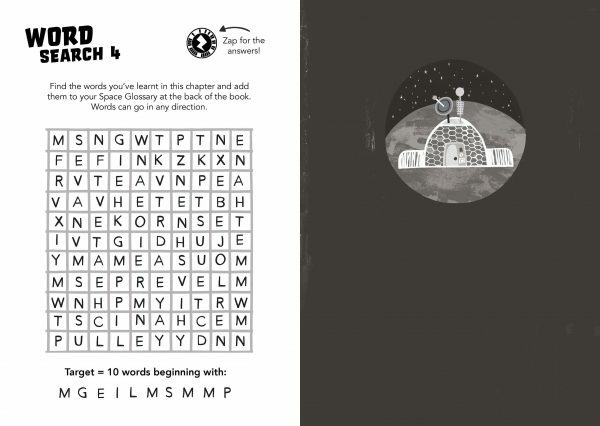 They work particularly well if your students are working through the Mars Diary workbook.